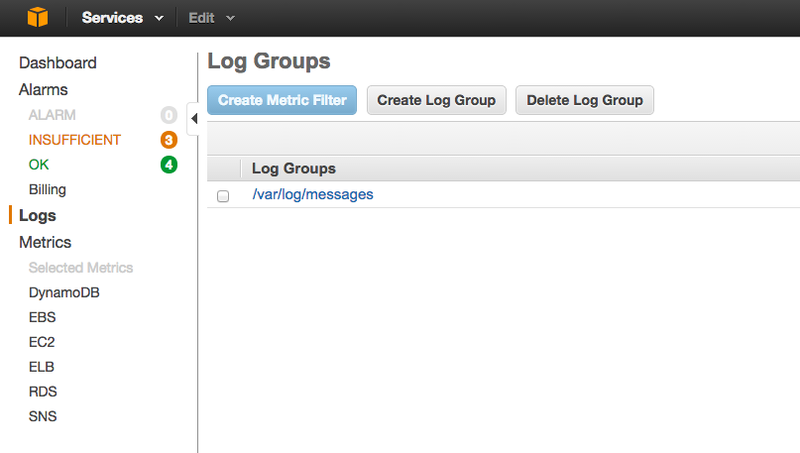 I recently needed to send some custom metrics to AWS Cloudwatch. This is no rocket science but a lightweight example may safe some time implementing it. A nodejs based computation service which adds a lot more abstraction of computation from resources than ec2 does. Creation of customized Amazon Cloud Images made fast and easy!